Context: Periodontitis is an infectious disease characterized by an inflammatory response and bone resorption, which can cause tooth loss. The bone destruction may be caused by deregulation of the receptor activator of nuclear factor κB/receptor activator of NF-κB ligand/osteoprotegerin (RANK/RANKL/OPG) system, stimulating osteoclastogenesis. After the treatment of the active disease, a formal program of periodontal maintenance is implemented according to each patient needs. 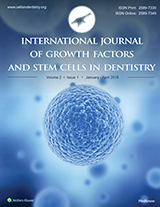 Aims: This study aimed to evaluate the RANKL/OPG relation in patients under periodontal maintenance. Setting and Design: Thirty individuals were selected and divided into the test group, comprised of patients who received periodontal treatment and were under periodontal maintenance showing active sites (n = 15), and nonactive sites of the disease (n = 15), and the control group, comprised of healthy periodontium (n = 15). Materials and Methods: The GCF was collected by absorption into paper cones. The measurement of RANKL and OP was performed by xMAP technology and a Luminex 200 flow luminometer system. Statistical Analysis: Data were compared through Kruskal–Wallis test, at 5% significance. Results: There was no intrapatient difference on the RANKL/OPG ratio, but it was significantly lower in the active sites of patients treated of periodontitis, under a maintenance program, compared with the control (P < 0.05), even tough all ratios were under the range reported for healthy individuals. Conclusions: Patients in periodontal maintenance have a significantly lower RANKL/OPG ratio than healthy indivduals, demonstrating its importance for patients' periodontal health. The aim of this case report was to describe an alternative treatment for the healing and maintenance of peri-implant mucosa in esthetical region. Managing the peri-implant soft tissue is one of the most challenging tasks in anterior implant esthetics, especially when replacing a failing tooth. However, not all patients underwent extraction, and immediate implant placement can receive loading, conducting to uncertain predictability. This is a case report that describes an alternative treatment for the healing and maintenance of the peri-implant mucosa in an esthetically significant region, through the use of a customized abutment to obtain an emergency profile when there is insufficient torque for immediate implant loading. The present technique was able to ensure not only healthy peri-implant soft and hard tissues, but also esthetic maintenance of the anterior region for immediate implant placement. 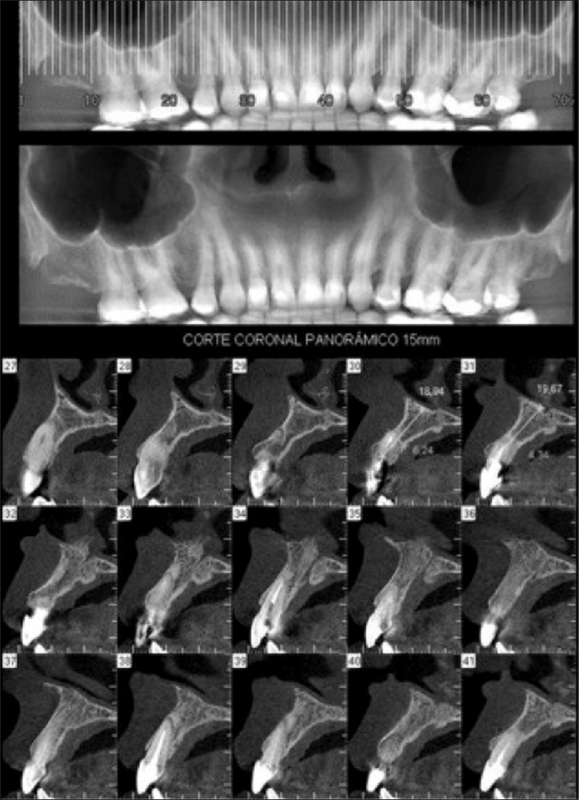 This clinical case demonstrates a different manipulation technique from the peri-implant soft tissues in immediate implants of the esthetic region favoring the peri-implant health and clinical results, promoting treatment success, and patient satisfaction. 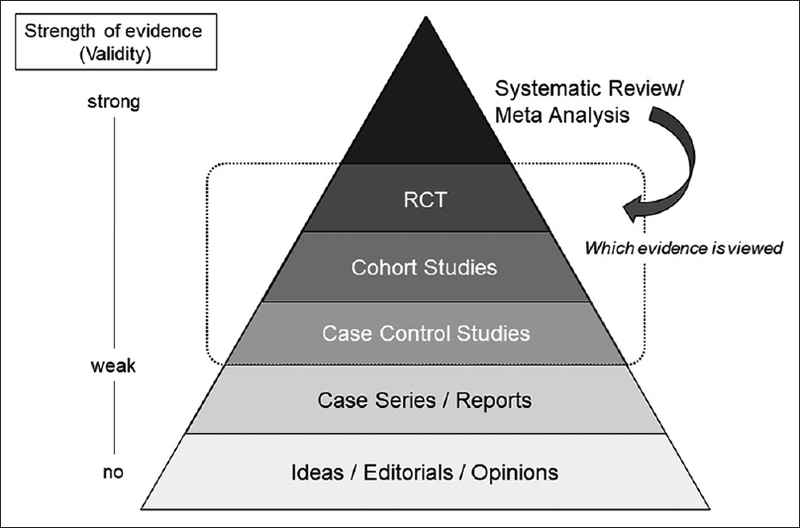 Platelet-rich plasma (PRP) and platelet-rich fibrin (PRF) regenerative therapy lacks evidence to make clinical decisions. This weakness cannot be addressed only by standardization of preparation protocols and devices. In this article, we have emphasized on the necessity for quality testing to obtain strong evidence supporting PRP/PRF therapy. The use of platelet-rich fibrin has gained importance as an autologous scaffold for tissue regeneration. One of its features is, when placing implants in fresh extraction sockets, to function as a selective scaffold and also as a barrier in order to correct marginal bone defects and/or to avoid collapse of surrounding soft tissue. However, its handling and placement require specific manipulation skills, to avoid unintentional slipping and dislodging during the suture procedure. In order to avoid these problems and to allow easier and faster use of the PRF matrix, a simple device for providing a self-stabilized fibrin plug has been developed. This plug surrounds, as an elastic ring, the transmucosal extension of the prosthetic components for conical internal connection implants, thus enhancing the effectiveness of the fibrin matrix expected performance.